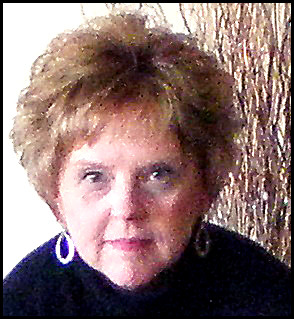 Toni is a polymer clay and mixed media artist, freelance writer and educator. She is a lifelong artist and her passion for the creative process dates back to childhood when she began making her own bracelets. Her designs are functional and wearable always emphasizing the simplest of shapes and forms. She contributes tutorials to various publications and is a Certified Instructor of mixed media jewelry at Wubbers University.